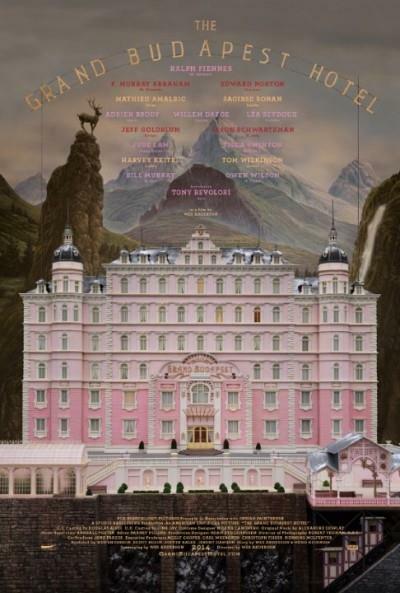 The Grand Budapest Hotel (2014) BluRay 720p x264 x0r | Free eBooks Download - EBOOKEE! GRAND BUDAPEST HOTEL recounts the adventures of Gustave H, a legendary concierge at a famous European hotel between the wars, and Zero Moustafa, the lobby boy who becomes his most trusted friend. The story involves the theft and recovery of a priceless Renaissance painting and the battle for an enormous family fortune - all against the back-drop of a suddenly and dramatically changing Continent. 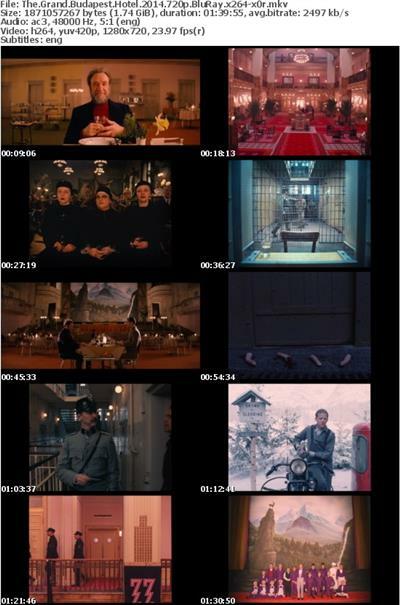 No comments for "The Grand Budapest Hotel (2014) BluRay 720p x264 x0r".